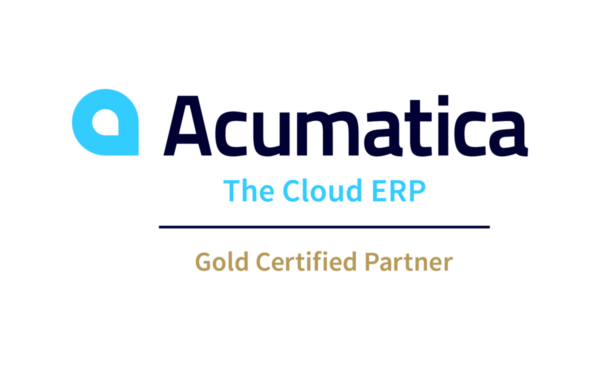 Custom iOS Application that will interact directly with your ERP software. Set up your devices for your drivers on the Setup Screen. This is a one time process and is password protected. 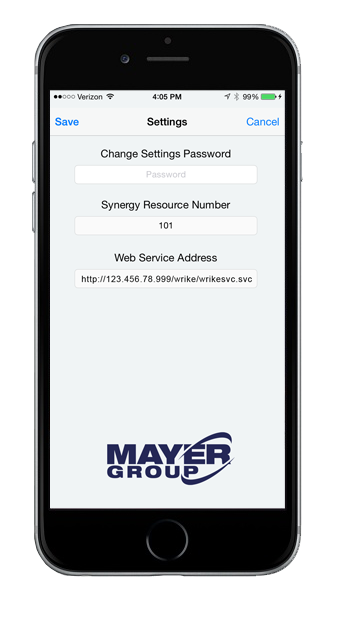 This screen is where you will define the URL for your Exact Synergy web service. 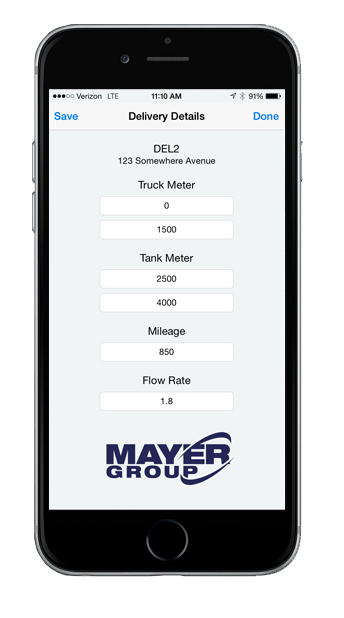 Drivers will log into the app and the Summary Screen will display a list of deliveries assigned to them. 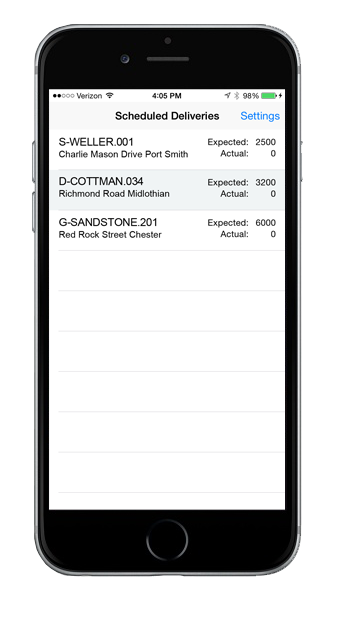 The Summary Screen will inform the driver of the address and the expected amount to be delivered.